If you’re looking for affordable replacement printer tape for your Casio printer, PtouchDirect has a very wide selection at some of the most affordable prices online. 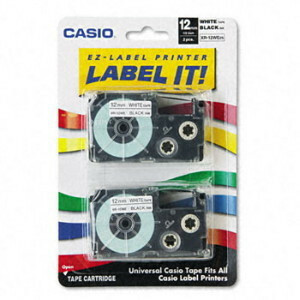 We carry Casio label printer tape, Casio disc writer ink ribbons and many other supplies that will keep any type of Casio printer running in top condition. 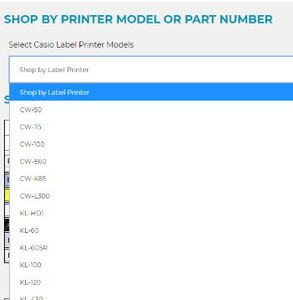 Shop by printer model or by part number to find the exact type of tape to fit your printer model, or browse our inventory using our handy compatibility charts if you’re unsure of the label size compatibility. Whether you have a Casio KL60, a KL430 or even a disc writer like the CWL300, you’ll find a number of Casio label maker tapes and much more. PtouchDirect offers fast, same-day shipping on genuine Casio products with no middleman or third party labels, making it easier than ever to stock up on printing supplies without spending a fortune. Just click on the tape number you need - it's that easy! 26.2' Long 1/4" 3/8" 1/2" 3/4" 1"
PtouchDirect.com's Casio Label It Printer Supplies and Casio Ribbons: Label more, pay less. 1. Get Casio labels and Casio EZ-Label printer tapes direct to your door - getting organized is now easy. 2. 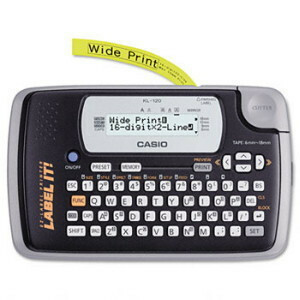 PtouchDirect.com guarantees delivery satisfaction: We offer fast and inexpensive shipping options on Casio labels. 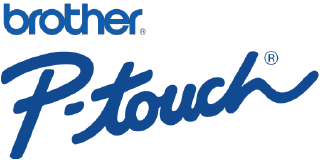 Discover the PtouchDirect.com difference today! 3. PtouchDirect.com guarantees quality: All our products are factory direct - no third party labels, no generic names - just brand new Casio printer labels and ribbons factory sealed and delivered to your door.